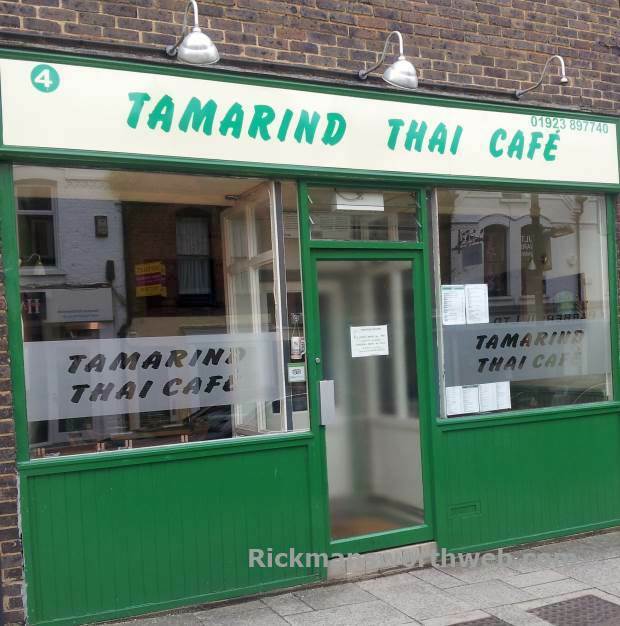 Tamarind Thai Cafe is an authentic Thai restaurant based on Station Road in Rickmansworth. It serves fresh, traditional Thai food for a reasonable price and has built an incredible reputation amongst regular locals as well as foodies coming from afar to experience real Thai cooking. You can eat in or order takeaway and the quality of food is always the same. In fact it is so popular that it is necessary to book in advance, you are unlikely to be able to get a table through just turning up. Staff are friendly and willing to make amendments to dishes to suit personal tastes. Thai crackers are complimentary for those eating in the restaurant. If you’re considering another option, check out the other Thai restaurants in Rickmansworth. Don’t fancy Thai food? Why not look at the other restaurants in Rickmansworth.